Nuclear bombs were dropped three days apart, August 6 and 9, 1945. 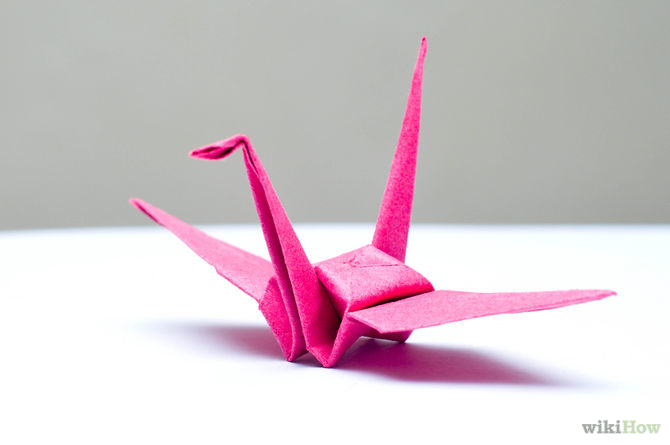 The real mortality of the atomic bombs that were dropped on Japan will never be known. The destruction and overwhelming chaos made orderly counting impossible. It is not unlikely that the estimates of killed and wounded in Hiroshima (150,000) and Nagasaki (75,000) are overly conservative. Nor has anyone accurately counted the suffering, not just to people but to all species as well as to soil, air, and water. As long as there is one remaining, un-dismantled thermonuclear weapon, none of us can be considered free: free from the need to “secure” it, free to prevent any of us ever from considering its possible use; free from the need to test and the need to threaten life. Nuclear weapons production demands a climate of secrecy, of profiteering for some, while ignoring and denying the truth about its consequences upon everyone: uncontrollable pollution, disease for the workers at every stage from mining to manufacture, storage, testing, to say nothing of the possibility of ever using one. Nuclear weapons threaten the moral psyche of all of humanity that is so intimately linked to each other in the grand Story of Sacred Creation and in the mind and heart of the Creating One. In 2009 the European Commission found that approximately 70% of uranium used in nuclear reactors is sourced from the homelands of indigenous minorities worldwide. The Mirarr people of Australia believe that this constitutes an unfair impact on indigenous people now and into the future. 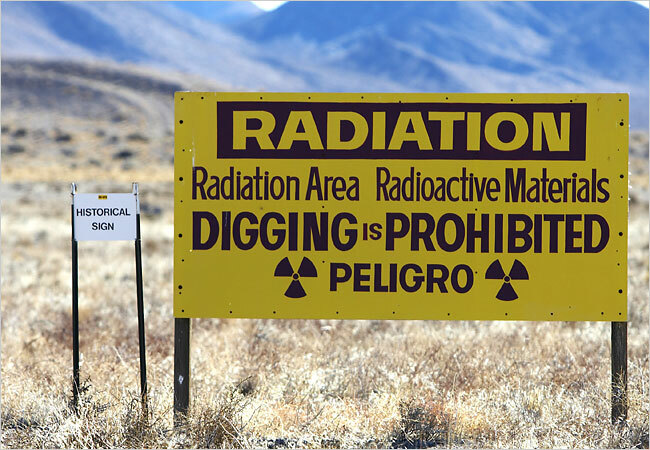 They suffer the dangers and long term impacts of the front end of the nuclear fuel cycle; many live without the awareness of the impacts that uranium mining has on the lives of others. Those of us privileged to hear Corbin Harney (the late Spiritual Leader of the Western Shoshone Nation First People of the Land), speak at the Nuclear Test Site in the Nevada Desert heard a similar message. 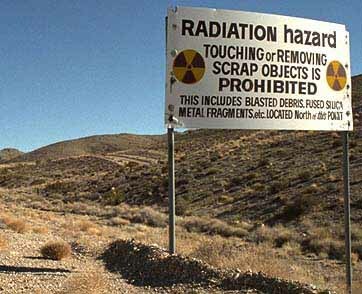 Their sacred lands were desecrated by detonating more than 1000 nuclear bombs during the 5 decades following 1945. More than 30,000 more nuclear weapons continued to be produced, tested and stored or gradually dismantled (following the various nonproliferation treaties since 1970). The damage of the ‘fall out’ of these tests in terms of pollution of the sacred resources of air, land, and water cannot be measured. Impacts have caused incalculable kinds of fatal diseases among humans (such as cancers), plants, and animals residing in the thousands of square acres which surround the Nuclear Test Site. Damage extends beyond this area and can last for generations. A Bulletin of Atomic Scientists’ analysis estimates that the financial cost over the last seventy years for the nuclear industrial complex alone is approximately 10 trillion dollars. Question: How can we transform this industry into truly life-enhancing alternative projects that sustain the fullness of life for all? Please add your suggestions to Comments. Megan Rice, anti-nuclear activist, is my SHCJ sister. She focused global attention on the multiple evils of uranium production (and the lax security of the U.S. facilities) when in July, 2012 she, Michael R. Walli, and Gregory I. Boertje-Obed conducted a peaceful protest at the Y-12 National Security Complex in Oak Ridge, TN, facility. She was released from prison in May, 2015. Thanks so much for adding that, Mary Jo. The facts are staggering — especially when money is so tight. Thank you, Megan, Terri, Pat. Thanks for your comment, Roseanne. Special blessings on the 6th and 9th. I know you too well to accept that you are “indifferent,” Roey! But we can all go deeper, especially into realizing that it wasn’t “them,” but “us” who endured the suffering. Besides, something in the US psyche suffered. We are one. Thank you Megan and Terri! As we move past nuclearism, we can embrace the concept of “nuclear guardianship” (see the work of Joanna Macy). Whether we had a part in its creation or not (I was born after the Bomb) nuclear contamination and the risk of future catastrophes is part of our legacy. Accepting that responsibility, there are jobs aplenty for present nuclear experts in the transformed economy of the future. We can value their knowledge, while giving new meaning to their work. Thank you, Jack, for your important comments! I appreciate your taking the time to increase our general knowledge on this topic — and spelling accuracy! Blessings, Terri I made the correction.